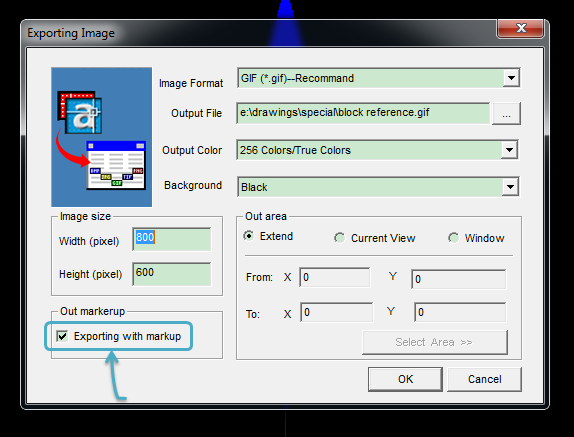 Note: If you need the markup to be preserved in the output, tick the “Exporting with markup” checkbox. When you zoom in on a raster image you see grainier and grainier set of dots. When you zoom in on a vector image you continue to see a smooth text, shape or whatever. The advantages of vector images are low-size and high-resolution. 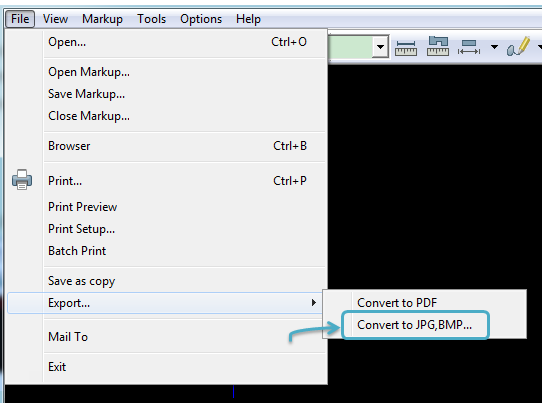 You no longer have to produce a huge image size just to maintain a reasonable degree of resolution.